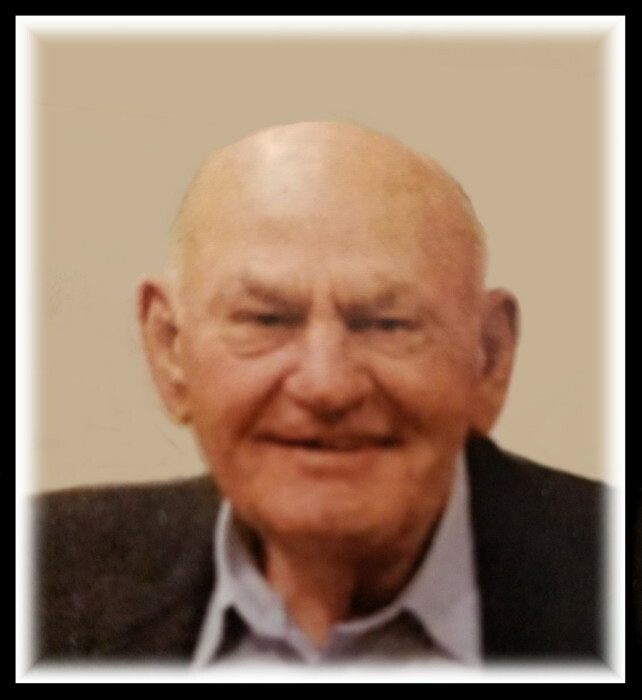 Leonard John Meyer, 82 years, 4 months, and 1 day, of Sioux City, IA, and Sun Lakes, AZ, and formerly of Nebraska City, NE area., passed away in Phoenix, AZ, on Thursday, July 13, 2017. Leonard was born Tuesday, March 12, 1935, in Cass County, Nebraska, the son of Rudolph & Minnie (Sporhase) Meyer. Leonard graduated from Otoe High School in 1953. He married Ruby Huss, on June 26, 1956. They were fortunate to have great celebrations on their 25th, 50th and 60th anniversaries. They had one son, Scott. Shortly after they were married Leonard went to work for American Meter in Nebraska City, starting as a forklift driver and working his way up to Plant Manager in the Fullerton, CA plant. For a year between this, the couple moved to Broken Bow, NE and he farmed. After he left American Meter they purchased a sawmill and pallet business in South Sioux City, NE, now run by their son Scott. Being a farmer at heart he purchased farm land in the Broken Bow area. Leonard and Ruby spent winters in Sun Lakes, AZ and summers in Sioux City, IA. In the summer he spent many hours on a John Deere tractor mowing common areas in the Whispering Creek Golf Course Development, where they lived. 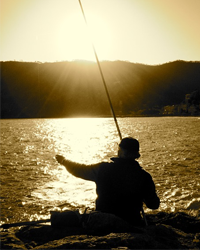 He enjoyed fishing, golfing, playing cards, and socializing with his family and friends. Leonard was preceded in death by his parents and two brothers: Norman and Ivan. Survivors include his wife, Ruby; son Scott and daughter-in-law, Karen, of Sioux City; granddaughter, Jessica and her husband Chase Cardwell, of Austin, Texas; sister Lois Ikenberry and husband Larry; brothers: Ervin, Wayne and wife Kathy, Dennis and special friend Sandy, and Lynn and wife Cindy, all of Nebraska City, NE; sister-in-laws: Norma Wellsandt, and Alice Kruse and husband Rinehart; brother-in-law, Darrell Huss and wife Cheryl. In addition, he is survived by many cousins, nieces, nephews and many friends. Viewing will be held on Monday, July 17, 2017 from 4:00 p.m. to 8:00 p.m., with the family greeting friends from 6:00 p.m. to 8:00 p.m. at Peterson Mortuary Chapel in Nebraska City, NE. Celebration of Life Funeral Service will be held on Tuesday, July 18, 2017, at 11:00 a.m. at The First Evangelical Lutheran Church, 315 S 16th St, Nebraska City, Nebraska, with The Reverend Randy Rasmussen officiating. Burial will follow at the Wyuka Cemetery in Nebraska City. In lieu of flowers memorials for Leonard may be given to the family for their choice of charities. In lieu of flowers memorials maybe given to the family for their choice of charities.